Connect your DVD player, satellite receiver or HDTV converter to your TV or home theater receiver with an OSD Component Video Gold Cable. This 3-foot cable is made with a high-grade, machined RCA connector featuring six segments and a solid center pin. With a 22-gauge, centered and oxygen-free solid copper conductor, this connector cable is exactly what you need for a fantastic picture that you'll love. 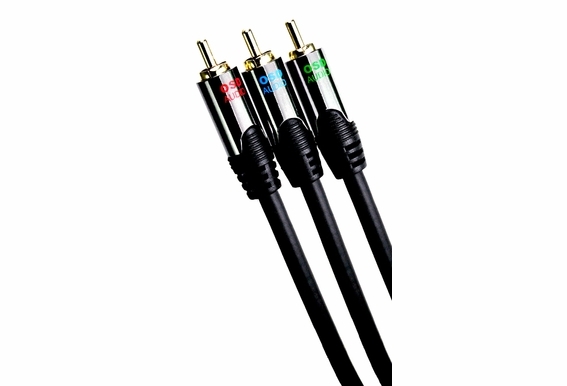 Featuring two layers of shielding, with one braided and one foil, this 14-gauge component video cable features 24-karat gold RGB connectors. The 3-foot OSD Component Video Gold Cable delivers maximum bandwidth and provides maximum protection from electromagnetic and radio frequency interference. 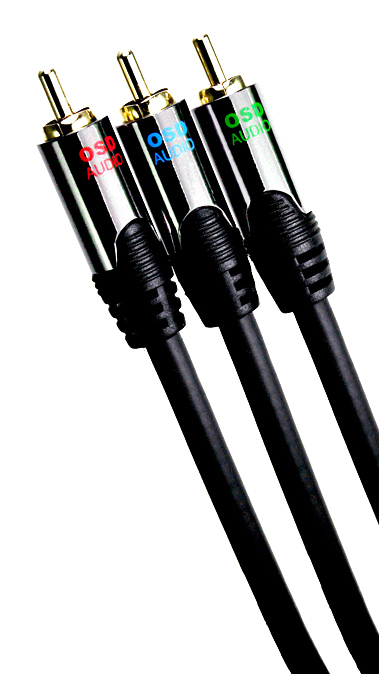 Outdoor Speaker Depot is your one-stop shop for affordable, superior-quality video cables. We carry a variety of products at great prices, which means you can get everything you need for your home theater system from our extensive selection.